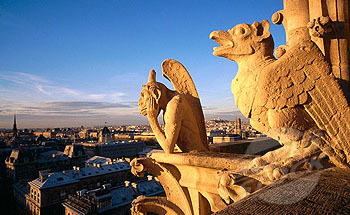 The Romantic imagination saw the Gothic and the mysterious East in much the same light. 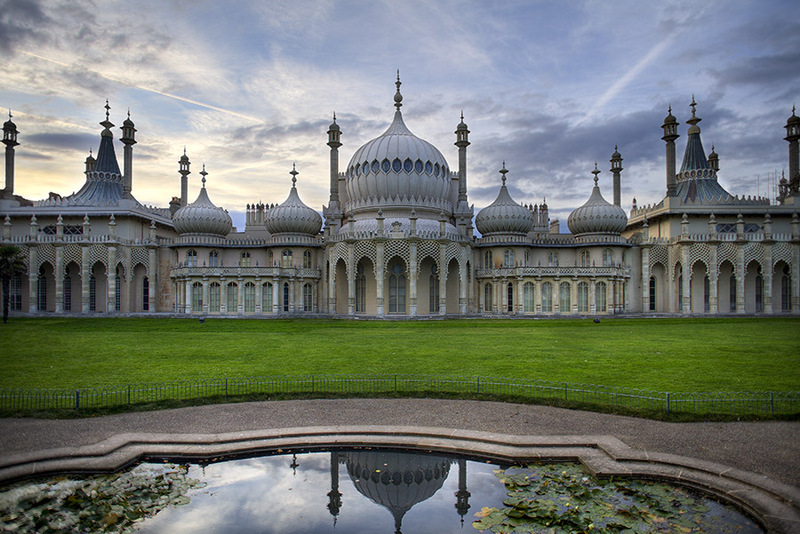 The masterpiece in this vein is the Royal Pavilion at Brighton (fig. 927), created half a century later by John Nash (1752-1835). 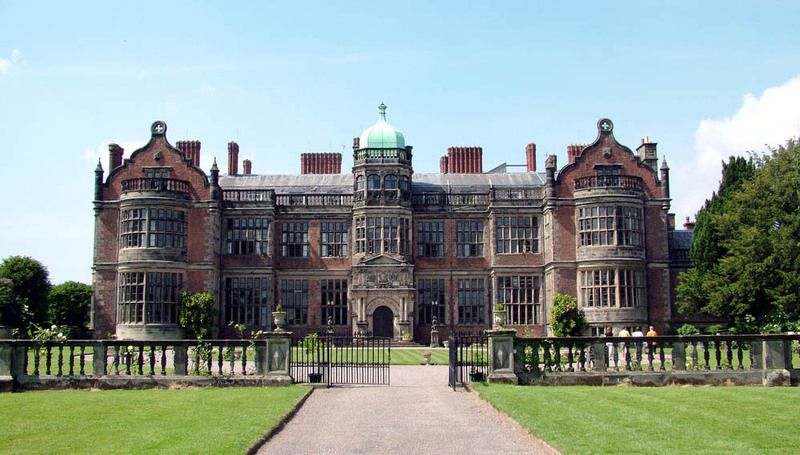 The greatest architect of the English picturesque, he commanded the full range of revival styles, which here have been combined to brilliant effect. The style of this "stately pleasure dome" is a cream-puff version of the Taj Mahal (see fig. 359). Over a Neo-Palladian building Nash imposed a facade of cast-iron domes, minarets,and lacy screens, with Chinese and even Gothic motifs thrown in for good measure; hence, it was known as Indian Gothic. John Nash, (born 1752, London?, Eng.�died May 13, 1835, Cowes, Isle of Wight), English architect and city planner best known for his development of Regent�s Park and Regent Street, a royal estate in northern London that he partly converted into a varied residential area, which still provides some of London�s most charming features. Designed in 1811, this major project was named for Nash�s official patron, George, prince of Wales, at that time regent for his father, King George III. 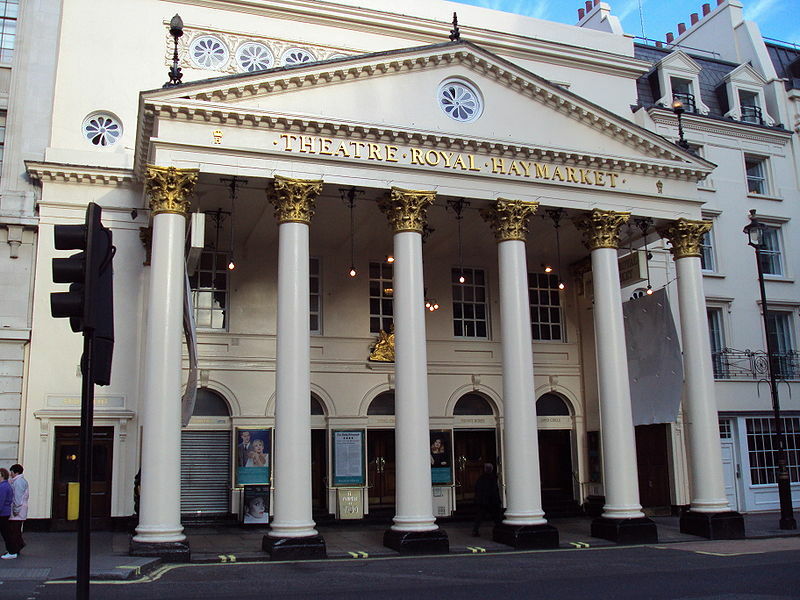 Trained by the architect Sir Robert Taylor, Nash became a speculative builder and architect in London. He went bankrupt in 1783 and moved to Wales, where, as a country house architect, he rehabilitated himself professionally. In the late 1790s he returned to London as an informal partner of the landscape gardener Humphry Repton. From 1798 he was employed by the prince of Wales. Soon acquiring considerable wealth, Nash built for himself East Cowes Castle (from 1798) on the Isle of Wight; this construction had much influence in the early Gothic Revival period. 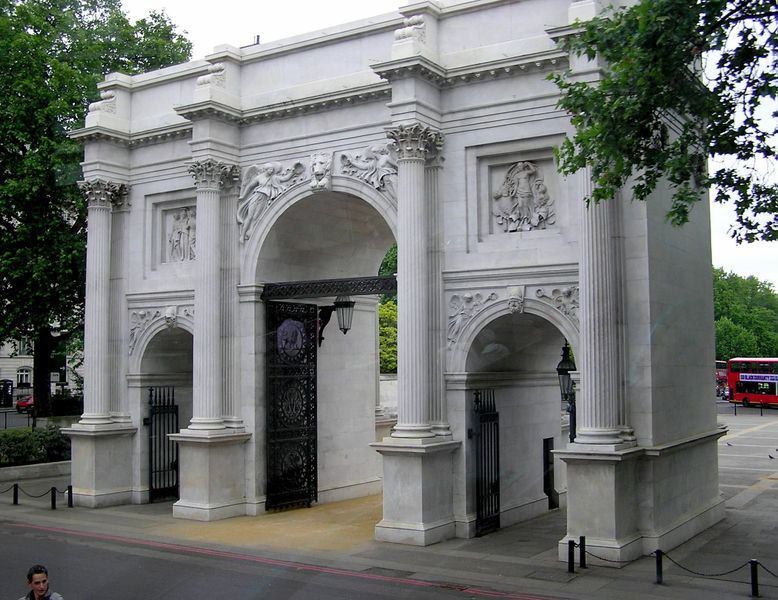 In 1811 Marylebone Park reverted to the crown, and on that land Nash laid out Regent�s Park. This development comprised the Regent�s Canal, a lake, a large wooded area, a botanical garden, and, on the periphery, shopping arcades and picturesque groupings of residences (for working-class as well as more prosperous families). Nash�s East and West Park Villages (completed after his death by his chief assistant, James Pennethorne) served as models for �garden suburbs� of separate houses informally arranged. Regent Street, with its colonnades (demolished 1848) and its Quadrant leading into Piccadilly Circus, was finished about 1825. From 1813 to 1815 Nash held the government post of surveyor general. 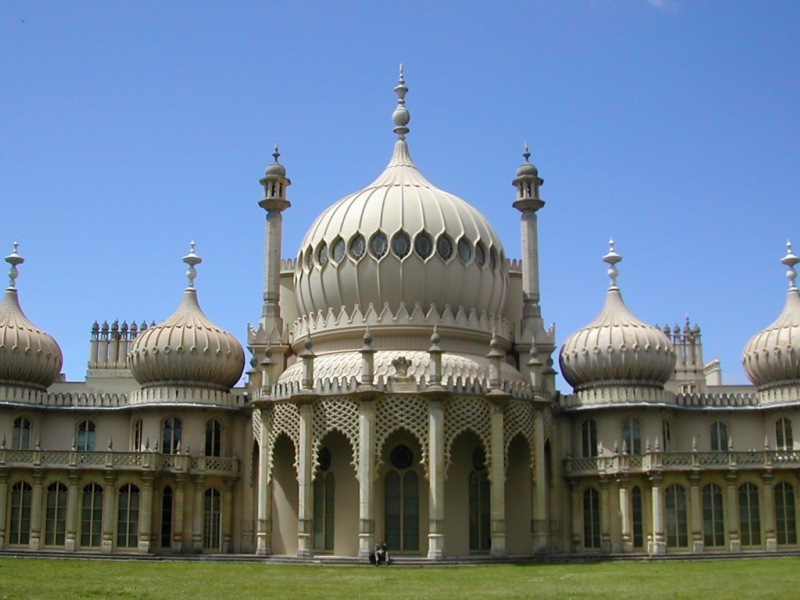 He remodeled the Royal Pavilion (1815�c. 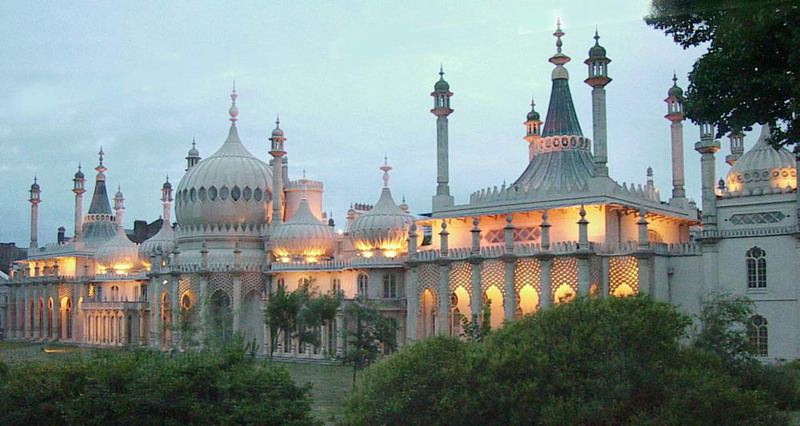 1822), Brighton, in a fanciful �Hindoo� style (derived from architecture in India) at enormous financial cost. 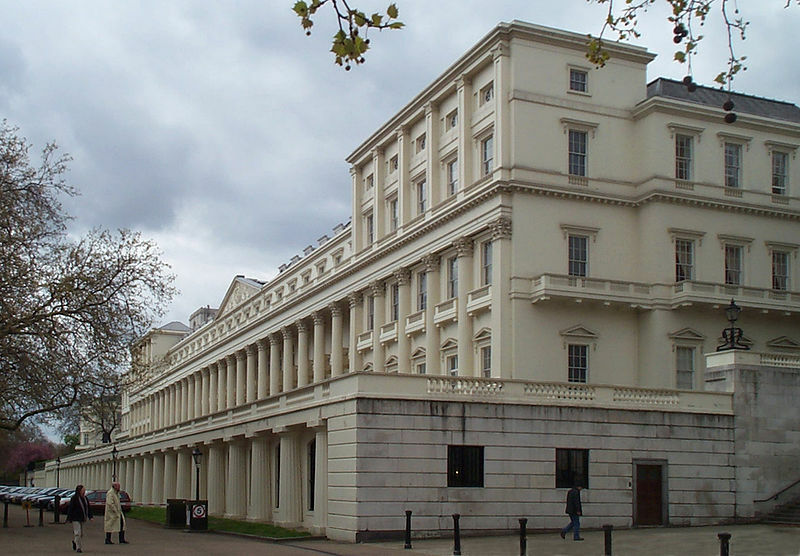 He also redesigned St. James�s Park (1827�29), London, and began to reconstruct Buckingham House, London, as a royal palace (from 1821). 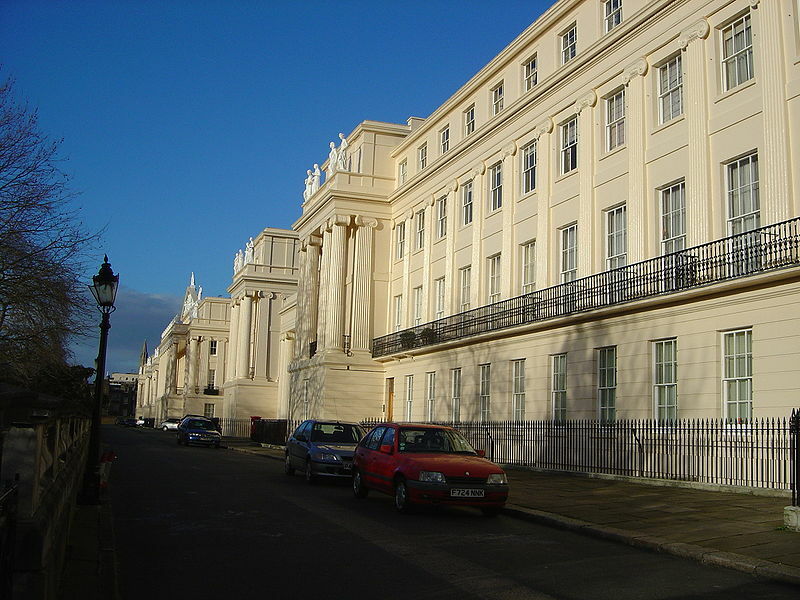 When George IV died in 1830, Nash was dismissed before he could complete the Buckingham Palace project, and he faced an official inquiry into the cost and structural soundness of the building. Retiring from business in 1831, he left London to spend his twilight seasons at East Cowes Castle.